Please join Baltimore Clayworks on Saturday, January 10 from 6-8PM for the opening reception of Teapots VII. 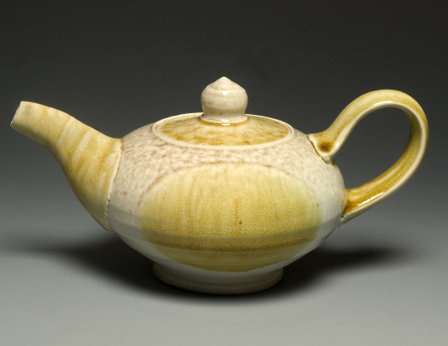 Juried by Mark Shapiro, this exhibition features ornate teapots from around the country. They will be on display and for sale through March 7. Invited Artists: Ben Carter (CA), Doug Casebeer (CO), Linda Christianson (MN), Sam Chung (AZ), Josh DeWeese (MT), Terry Gess (NC) , Ryan Greenheck (PA), Kenyon Hansen (MI), Sarah Jaeger (MT), Nick Joerling (NC), Ben Krupka (MA) , Jeffery Lipton (ME), Michael McCarthy (MA), Jeff Oestreich (MN), Marsha Owen (NC), Ben Owen III (NC), Nick Seidner (VT), Jane Shallenbarger (NY), Laurie Shaman (IL), Linda Sikora (NY), Gertrude Graham Smith (NC), Adero Willard (MA) and more artists will be represented. 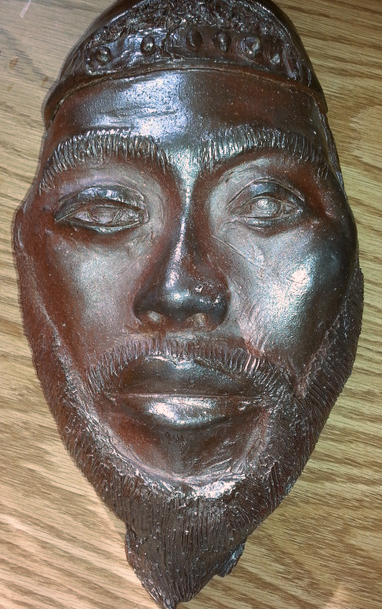 Community Arts Gallery: CLAY, RECOVERY, LOVE AND FORGIVENESS. 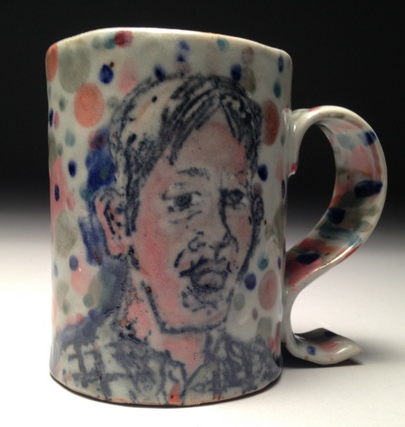 Ceramic cups created by participants of TUERK HOUSE, a west-side recovery institution. Project Space: An exhibition featuring wood fired ceramics by students of MORGAN STATE and TOWSON UNIVERSITY. GET MORE WHEN YOU GIVE MORE! 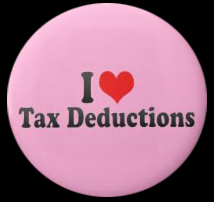 Clayworks recently received an additional allocation of Community Investment Tax Credits (CITC), which supports a new database that will improve efficiency, cut data entry time in half and will provide members with a faster and easier method of registering for a class or making a donation. When you make a gift of $500 or more to Clayworks' CITC program by end of year, you will receive a 50% tax credit in addition to your regular charitable donation deduction for 2014! 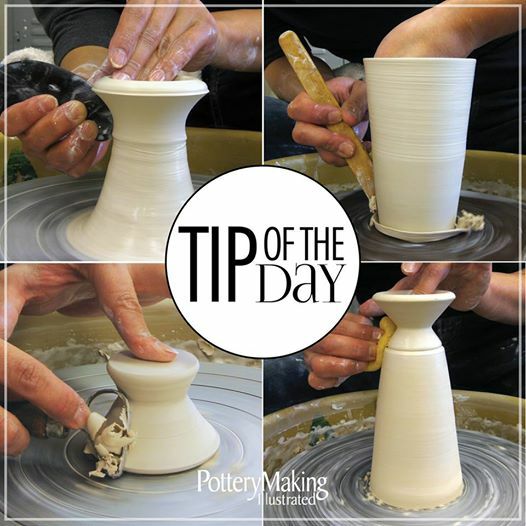 We only have a small set amount left, so discuss your options today! Connect with Emily Sollenberger Dobbins for more information at emily.sollenberger@baltimoreclayworks.org or call 410 578 1919 x14. YOSHI FUJII and his remarkable hand carving skills will be featured in the January/February issue of Pottery Illustrated! Be sure to pick up this issue to read the five page article. Former resident artist, now associate artist, MICHELLE SWAFFORD and her gorgeous work is also highlighted in the issue! Help grow your child's imagination and artistic exploration—enroll them in a Baltimore Clayworks clay class! 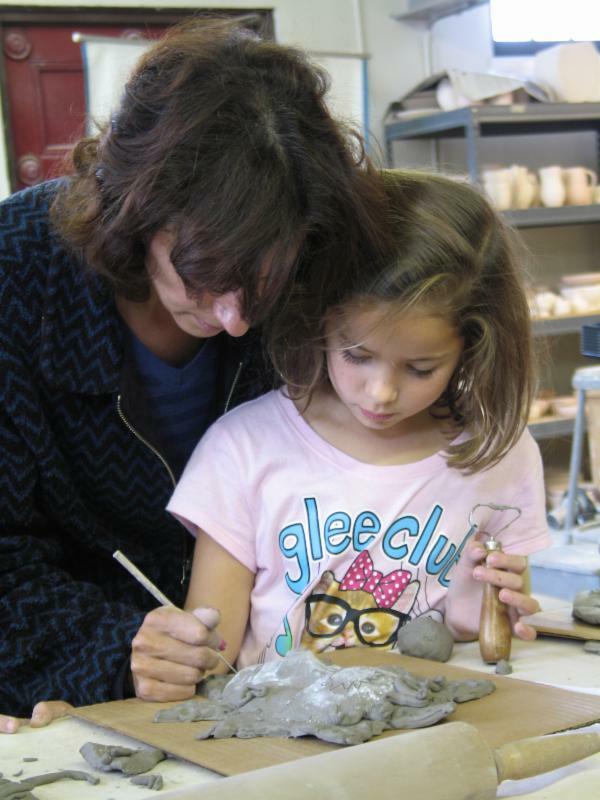 We offer fun and adventure in clay for ages 3 to 15. The winter and spring session has just been posted on our website, click here to see all that we have to offer! We're excited to introduce a new series of family workshops, Observe and Create, that combines current exhibitions with clay projects. These workshops are geared towards children ages 6 to 11.